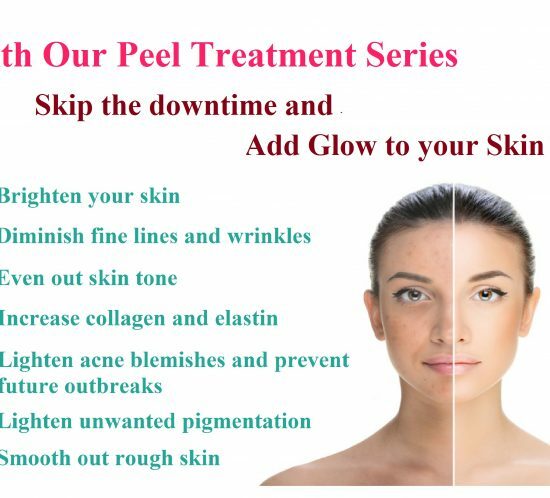 Our skin resurfacing system removes the outer layer of skin by gently exfoliating the skin with natural diamond chip, while at the same time vacuuming the dead skin cells away in a sterile and controlled manner. Removing this outer layer of skin leaves a smoother texture, and promotes the growth of healthy new skin cells. -Help skincare products absorb more & work better ! Prepare for your summer glowing skin ! Happy Mother’s Day ! 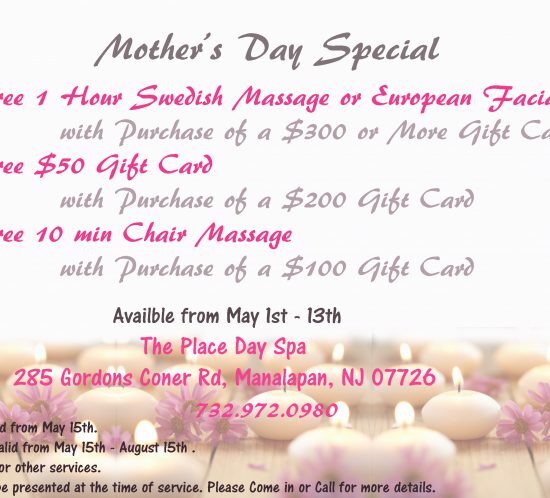 All mothers deserve to be treated to a special spa day ! Free certificates valid from May 15th-August 15th. Certificates must be presented at the time of service. Feel Free to come in or call for more details. 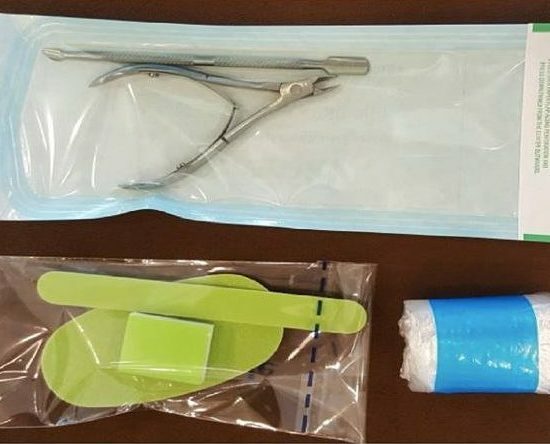 Each set is individually packed with the right amount of product for a single pedicure, ensuring a clean and hygienic pedicure solution. Includes Sea Salt Soak, Moisture Scrub, Mud Masque, Massage Lotion. Lavender Relieve – Lavender benefits in being antiseptic and anti-fungal which helps to reduce a scarring and speeds healing. It is also an anti-inflammatory and circulatory stimulant. Stressed? Soothe and Relieve with Lavender Aromatherapy. Cucumber Fresh – Cucumber and your skin share the same hydrogen level, it becomes easier for the cucumber extract to mask all the problem areas. It helps in soothing and softening your skin which can get your relaxed in no time. Soothing and Softening! Green Tea: Purify Revive – Green tea is used to reduce dryness in skin. It is known for quickly penetrating the epidermis. Along with hydration, green tea can also be used to prevent premature aging of the skin, fight free radical damage and promote overall skin health. Detox time ! Fully detoxify and hydrate your feet. Nourishing, anti-oxidant! Lemon Quench – Lemon is rich in fruit acids and it is a natural beautifying agent. Lemon contains enzymes which help to cleanse the skin of dead cells. The anti-oxidants help to flush away toxins and replenish the skin in order to keep the skin looking younger. Dry skin? Quench the thirst of your skin. Ocean Refresh – Enriched with seaweed extract to help nourish, protect, and increase circulation making it vital to maintain healthy skin. Peppermint gives the feet a cooling sensation especially on those dry and hot days. Swollen feet? Refresh & cool your feet with Ocean Nutrition & Peppermint. Virgin Olive Sensation- A natural spa, extra virgin olive oil has the added advantage of providing strong antioxidants, like Vitamins A & E that help repair and renew skin that has been damaged from overexposure to sun, air pollution, and other modern-day environmental hazards. Revive your feet! Tangerine Twist- Tangerine contains anti-fungal and antiseptic properties which can be helpful in preventing and treating skin infections. Excellence source of antioxidant, cleansing, purifying & supports a healthy immune system. Energetic, Regenerating ! Skip the downtime and Add Glow to your Skin!